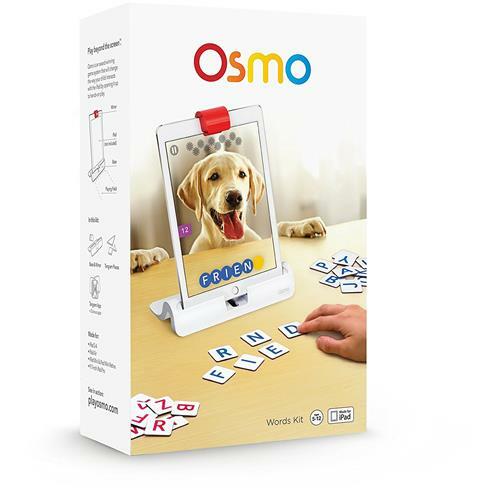 Osmo is an award-winning game system that will change the way your child interacts with the I pad by opening it up to hands-on play. 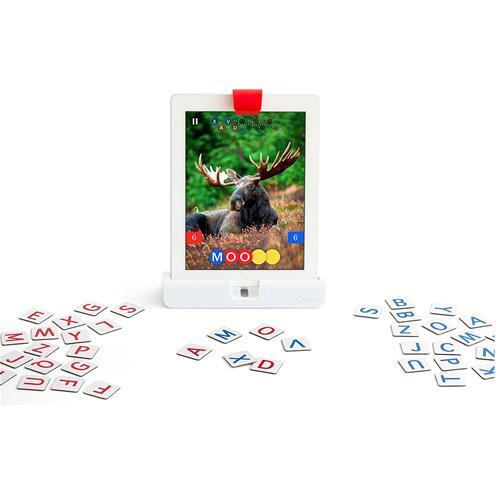 This game magnetically attracts players of all ages to play around Osmo as they quickly guess the word by tossing the letter tiles in front of the screen. Carefully crafted competitive and cooperative modes get people interacting, bonding, laughing and strategic together. Fast paced gameplay with increasing difficulty encourages players to think outside the box. 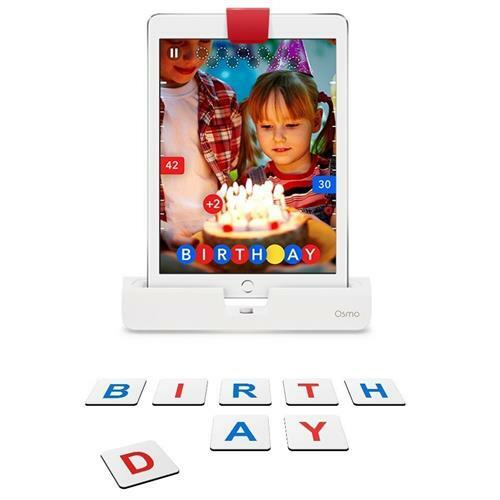 Use Osmo words tiles to guess and spell the on-screen image. Team up or compete in person to see who will get their letter in first!once you’ve played the default albums download one of the endless custom albums created by other teachers and parents. Or try your hand at making your own! you’ll never lose another drawing with the power to save and share your masterpiece creations with friends and family! get your questions answered and discuss alternative ways to play with thousands of other Osmo players. Contains magnets. Magnets may cause serious injury or death if ingested. Seek immediate medical attention if magnets are swallowed or inhaled.